Denton and Reddish MP, Andrew Gwynne, has reacted with anger as the Government announced that it would waive historic financial penalties for employers who have underpaid workers for overnight sleep-in shifts. Added to this, the announcement also includes proposals to temporarily suspend HMRC’s enforcement of these shifts until October 2017. Sleep-in shifts are when a worker stays overnight to provide care. They are provided with a place to sleep but they have significant caring responsibilities, often for people with acute needs. The workers cannot leave the place of work and would be disciplined if they do so. They are away from their families and friends and their presence often fulfils a legal obligation of their employer. Over time, case law, Government guidance and HMRC enforcement have all come to define these shifts as working time for the purposes of calculating the National Minimum Wage. 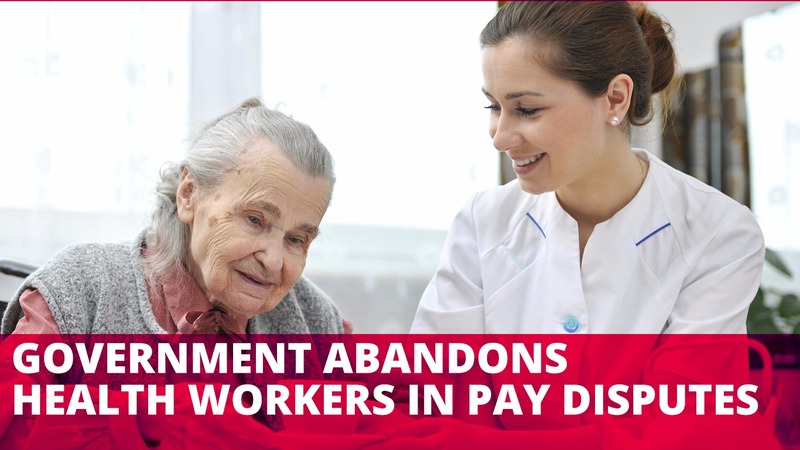 But many care providers have failed to recognise this and continued to pay low lump sum payments, sometimes as little as £28, for 8-10 hour shifts. “This announcement is a huge blow for care workers; every day they work unsociable hours in order to care for the most vulnerable in society.